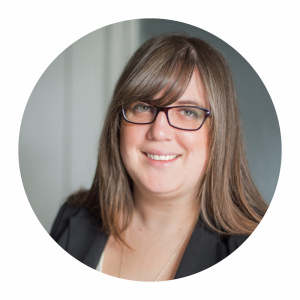 Meaghan’s dedication to special needs education led to an interest in early development and families. Her own experiences as a mother of two led her to doula work, where her passion for judgment-free support of all birth and parenting choices became the foundation of her doula practice. Joining with Alex Weinberger in 2015 as an owner of Toronto Family Doulas, she now strives to bring that support, care, and commitment to every family. When Alex began looking for a career change, she had hoped midwifery would be her life’s work. Hoping to gain experience by working as a doula, she realized that the personalized and non-medical support that a doula provides was her true passion. 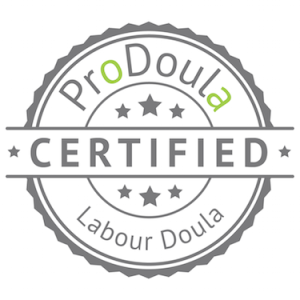 Now, with more than five years or professional doula work behind her, Alex brings her knowledge, expertise, and compassion, not only to new and expectant families, but also to new doulas as a Labour and Postpartum Doula Trainer for ProDoula.